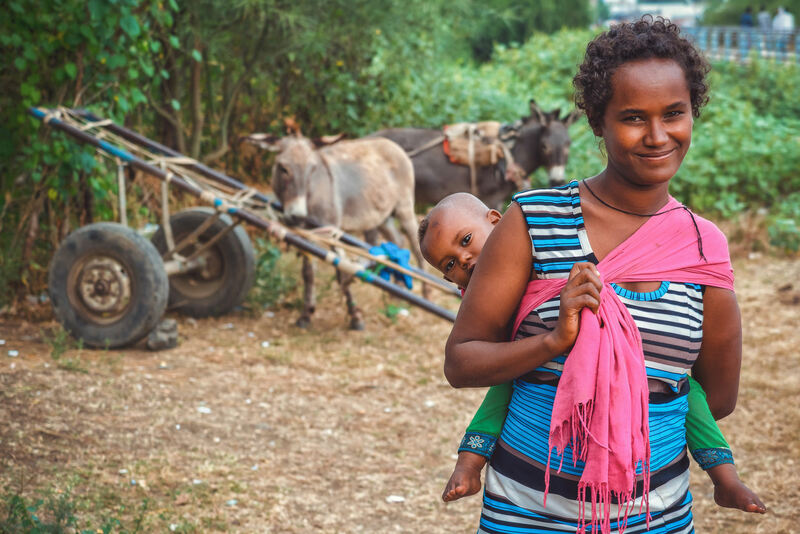 The young Ethiopian mom and her son in front of a couple of donkeys at the Sudanese, Ethiopian border. Great capture. It’s hard to look at a smile like that and Not smile back ! Nice bokeh and nice smile!